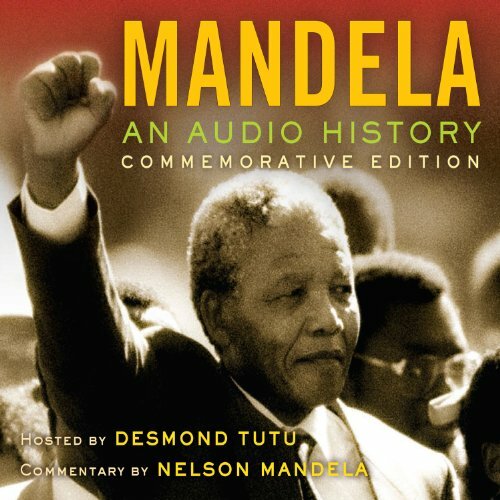 Showing results by narrator "Joe Richman"
The series weaves together more than 50 first-person interviews with an unprecedented collection of archival sound: a rare recording of the 1964 trial that resulted in Mandela's life sentence; a visit between Mandela and his family secretly taped by a prison guard; marching songs of guerilla soldiers; government propaganda films; and pirate radio broadcasts from the African National Congress (ANC). Laura Rothenberg is 21 years old, but, as she likes to say, she already had her mid-life crisis a couple of years ago; and even then it was a few years late. Laura has cystic fibrosis, a genetic disorder that affects the lungs and other organs. People with CF live an average of 30 years. Producer Joe Richman gave Laura a tape recorder. 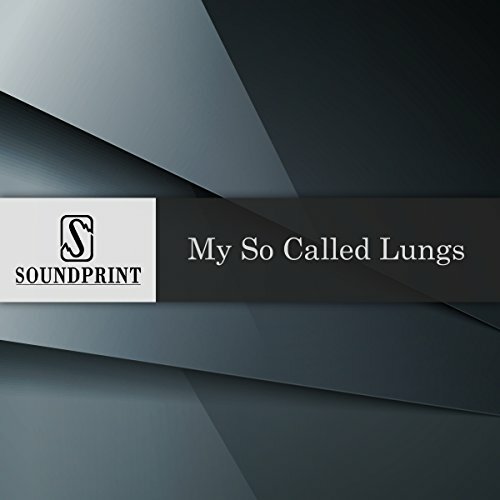 Laura kept an audio diary of her battle with the disease and her attempts to lead a normal life with lungs than often betrayed her. Laura died on March 20, 2003. The arduous, often unpredictable journey to the US presidency has attracted some of the most unique characters in history. 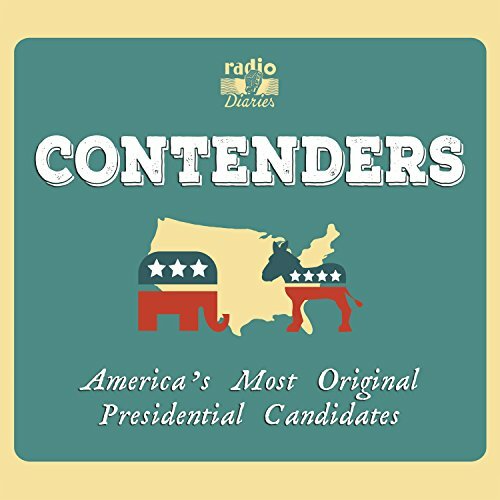 With "unusual" presidential candidates grabbing headlines for the foreseeable future, Contenders shines a welcome spotlight on individuals who felt inspired to offer their uncommon perspectives and special talents to lead the nation. 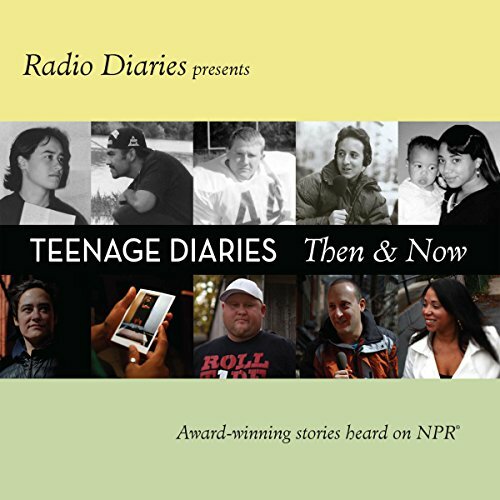 Since 1996 the Teenage Diaries series has given tape recorders to young people around the country. 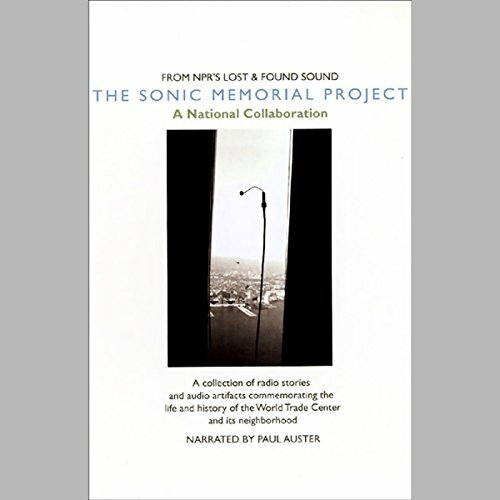 They conduct interviews, keep audio journals, and record the sounds of daily life - usually collecting more than 30 hours of raw tape over the course of a year, edited into documentaries airing on NPR's All Things Considered. Gibsonton, Florida is the retirement and off-season home for hundreds of carnival and circus show people. 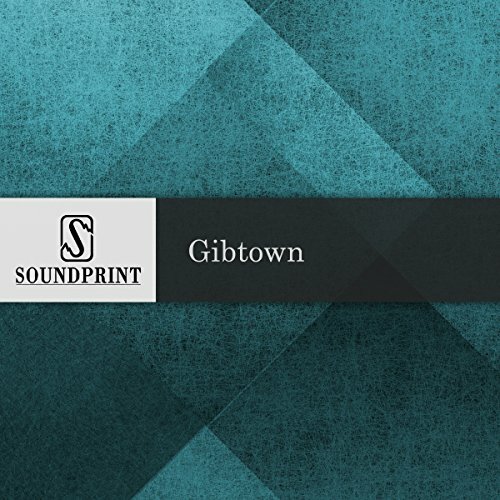 Called "Gibtown" by many of its residents, the town was at one time considered the oddest place is America. You could walk into any restaurant and find the World's Only Living Half Girl sipping coffee with her 8 foot 4 inch husband, Giant Al. They, along with the Lobster Man, Alligator Skin Man and the Monkey Girl, among others, made their living touring with carnival sideshows.